Tourist flights in 5th generation jets? Never. We recently published an article about the history of tourist fighter jet rides on this blog (see link resources at the end of the article). It was a brief summary about how these jet flights became available, and the political and historical background of it. We’d now like to continue with the opposite – we want to try to predict the future of these flights in fighter jets. The development we see in short: Fighter jet flights like the ones sold here will very likely become harder and more expensive to organize in the future. Why is that so? Obvious reasons why costs have been increasing again and again since fighter jet flights became available for civilians are factors like rising fuel prices. Even though we show a really dramatic period here – it didn’t go on that way as we all know – this has a strong effect. Luckily, MiGFlug has been able to keep US and European fighter jet flight prices flat. As we always believed that prices we saw in 2008 were not sustainable we decided not to increase prices. An exception was the MiG-29 with clearly higher prices. We couldn’t do anything against that Russian policy. At the same time costs for maintenance are rising, mainly due to the increased scarcity of spare parts. And here costs will further rise, probably at increased speed. There are less and less spare parts on the market, engine replacements will have to be done one day etc. The Swiss Hawker Hunter for example already needs custom-tailored wheels as they are not produced anymore. Also, by the time the know how to maintain these jets and keep them airworthy will fade. That’s not an immediate problem, and many operators have fantastic crews with young mechanics who get a very good training. But on top of that, there is another threat: The regulatory constraints for the aviation in general and those civilian fighter jet flights in particular. The increasing complexity of fighter jets of the 4th generation makes it unlikely that new jets could become available for flights. The MiG-29 in Russia (and before 2006 the Su-27 and MiG-31, see this article) will probably be exceptions. Operations of supersonic fighter jets like the English Electric Lightning by Thundercity in Cape Town, or the Mirage III operations in Switzerland are very expensive and probably not sustainable – Thundercity already stopped the operations with the Lightnings and Buccaneers. Today we know that Fukuyama was wrong with that assumption. And that’s another reason why advanced technology will not find its way to the market. 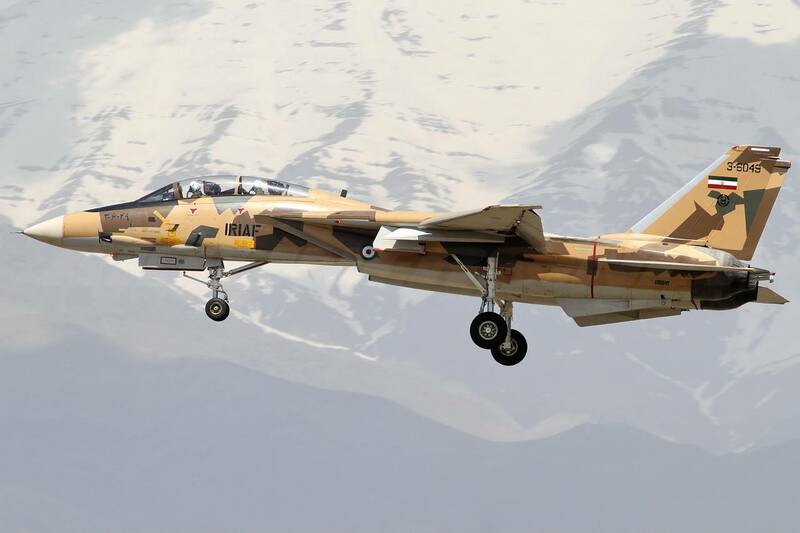 The US Navy F-14 Tomcats for example were destroyed as the arch enemy Iran is still operating the F-14s ordered under Shah Reza Pahlavi in 1974. At this time, Iran was pro western and got the latest US technology. Today Iran could profit from the spare parts and the upgrades made in the US meanwhile. And in general countries are much more careful with making defense technology available, as we also face asymmetric threats today. To sum up the above: The future doesn’t look bright for fighter jet flights, at least in the long run. But the positive development is that we could have an improvement before it gets worse: It could be possible that we’ll have MiG-21 supersonic flights available anytime soon. MiGFlug participates in not fewer than 3 projects. 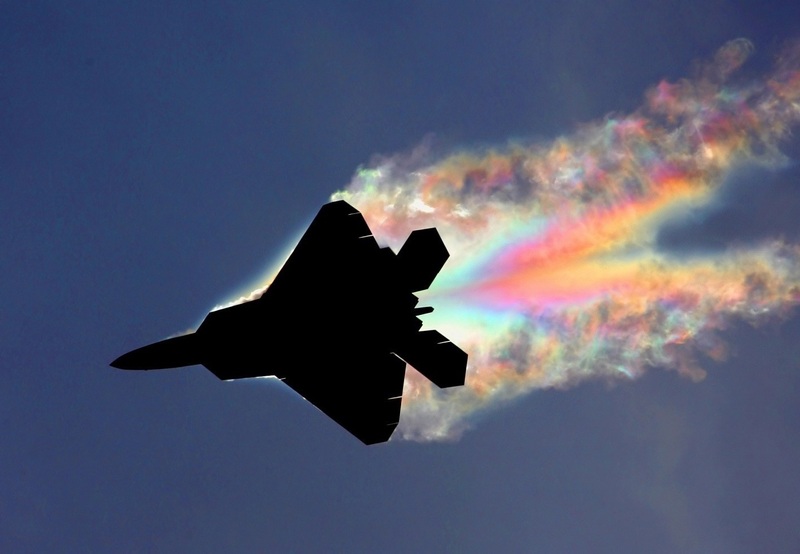 And this might even break the monopolistic MiG-29 pricing in Russia, or at least stop prices increases there. The future of military aviation – will UAVs displace fighter jets anytime soon?